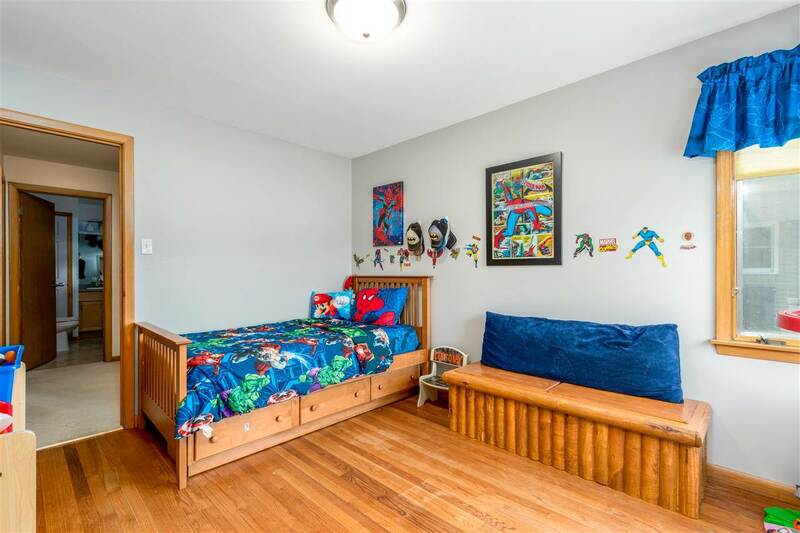 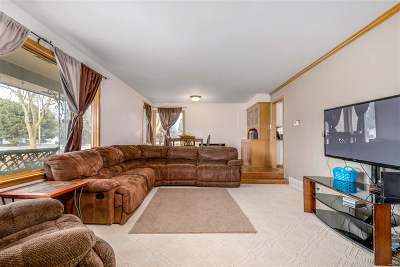 Wonderful location near Sunset Park! 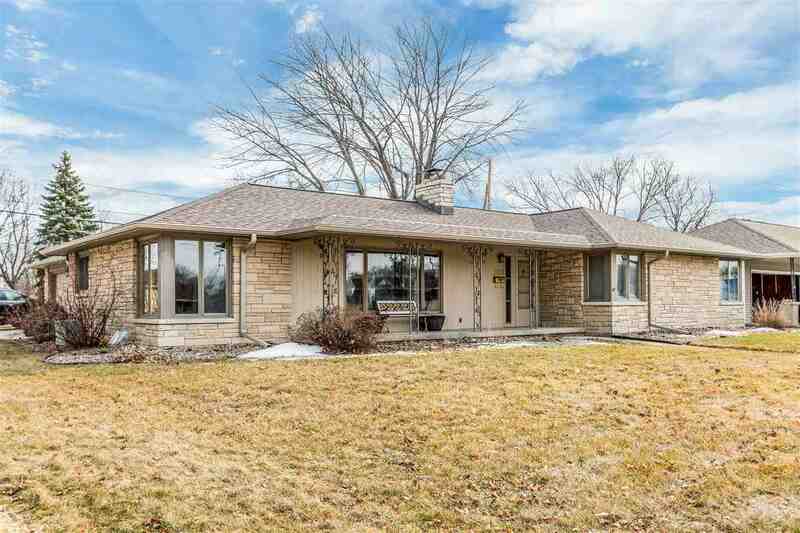 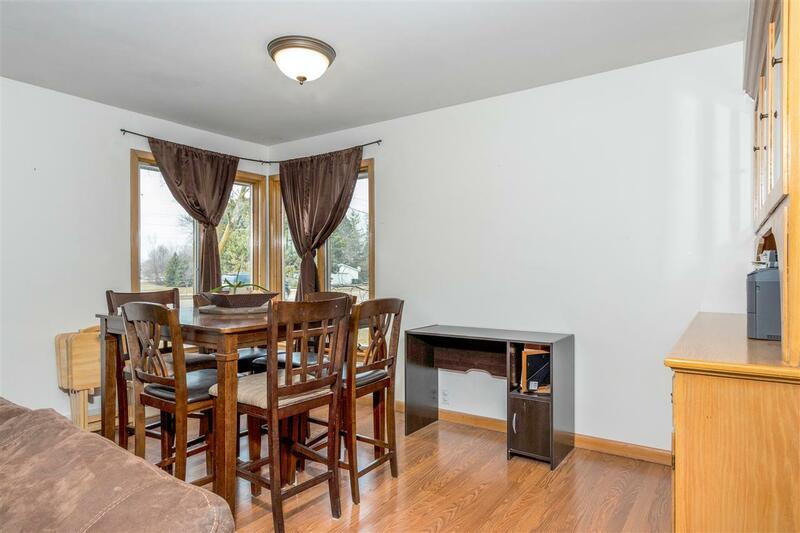 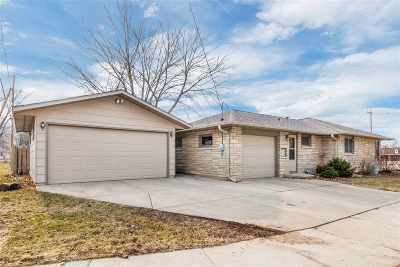 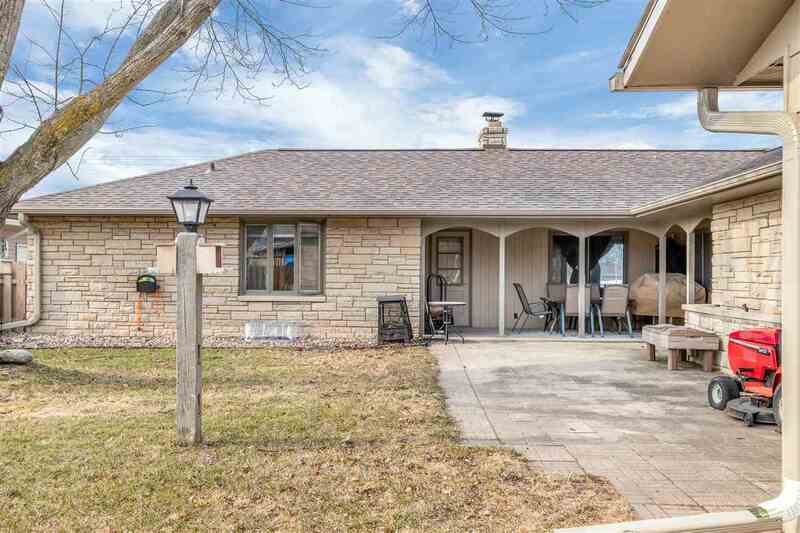 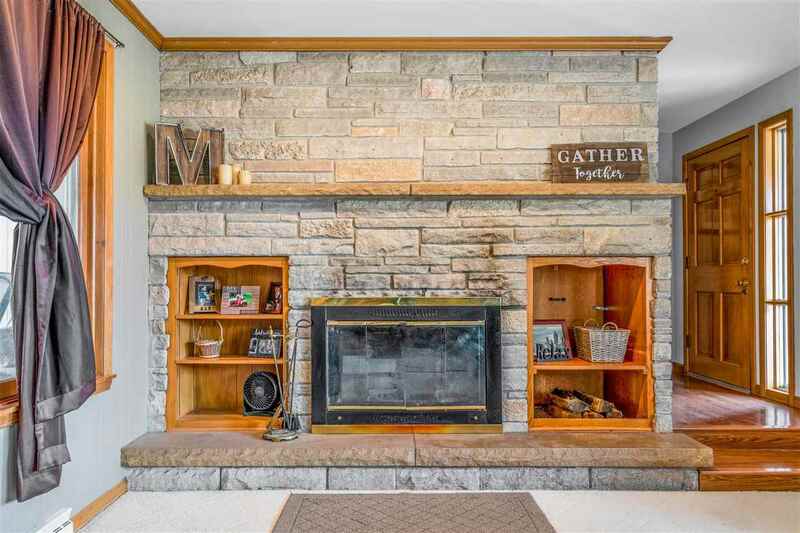 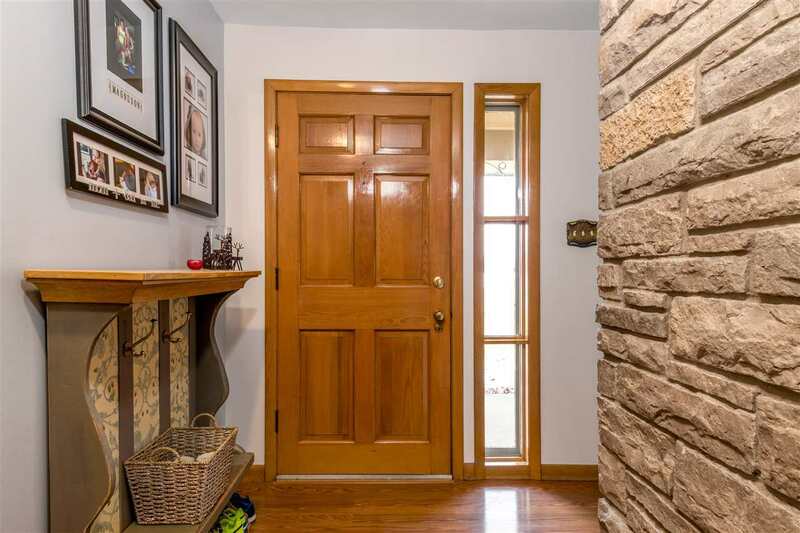 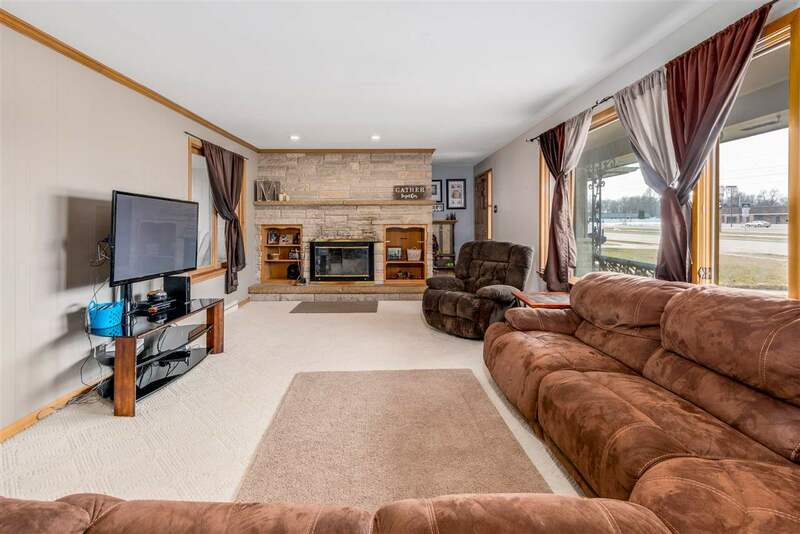 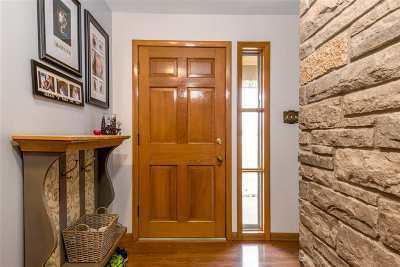 Kimberly ranch with 3 bedrooms, 1.5 baths, first floor laundry, spacious sunken living room with stone woodburning fireplace, fenced yard with covered patio, and 3 garage stalls. 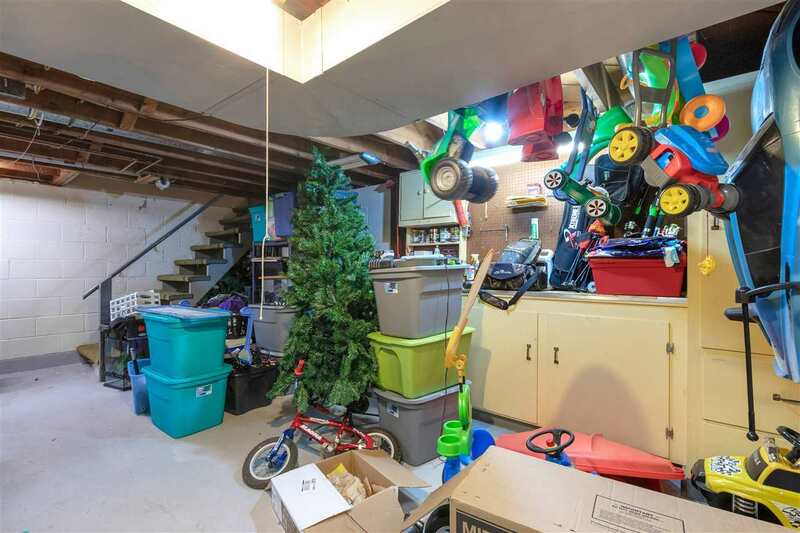 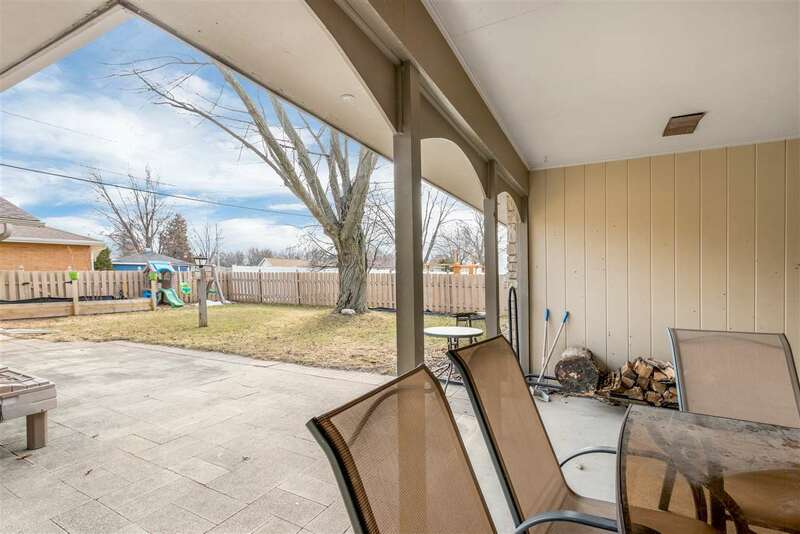 Two car detached garage has rear overhead door leading to back yard. 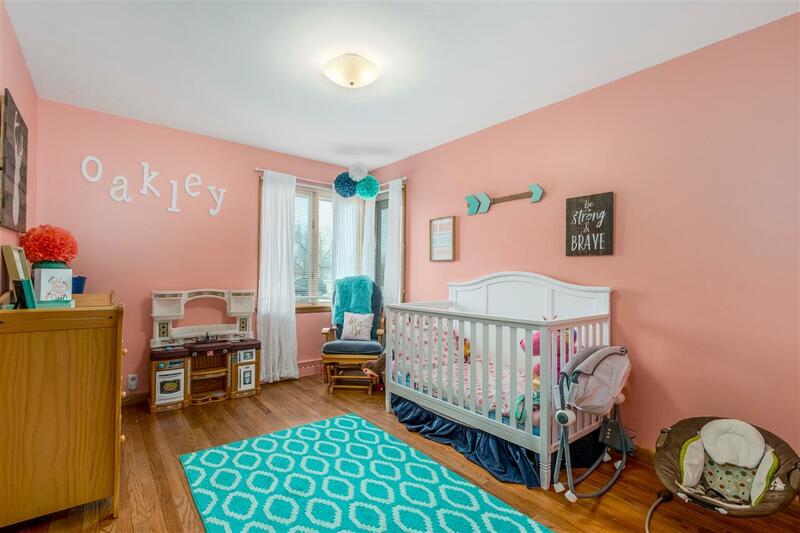 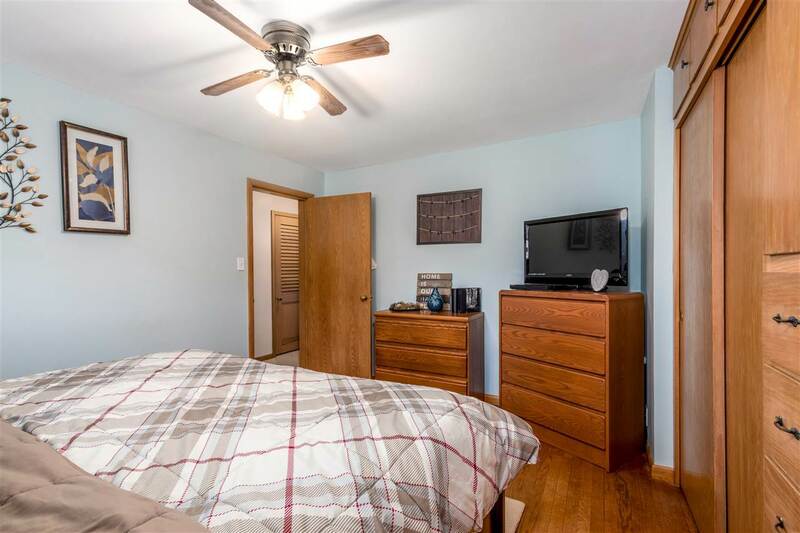 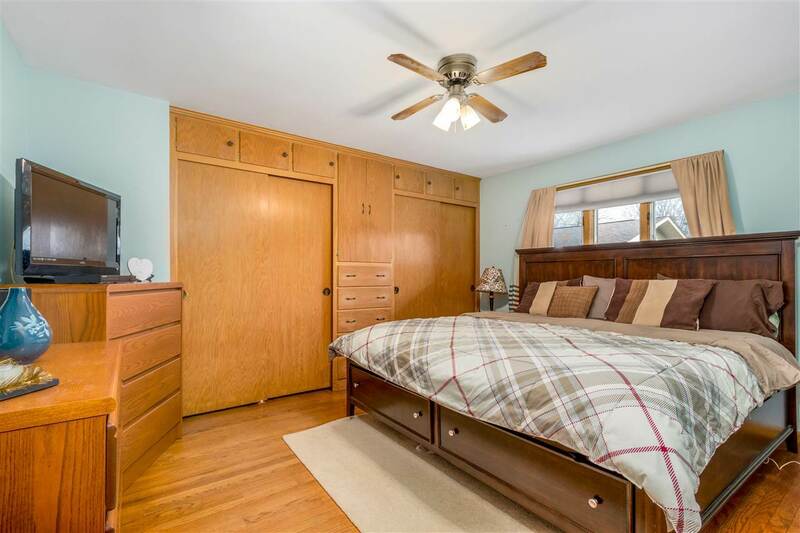 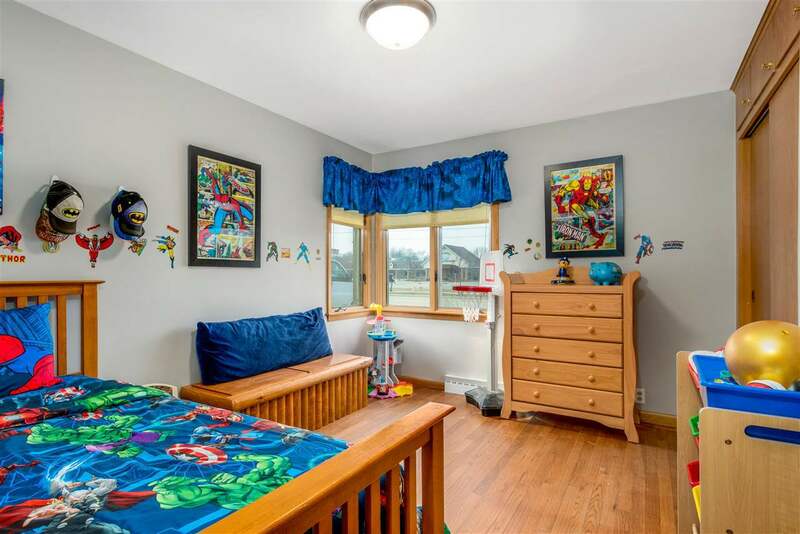 Bedrooms have hardwood floors. 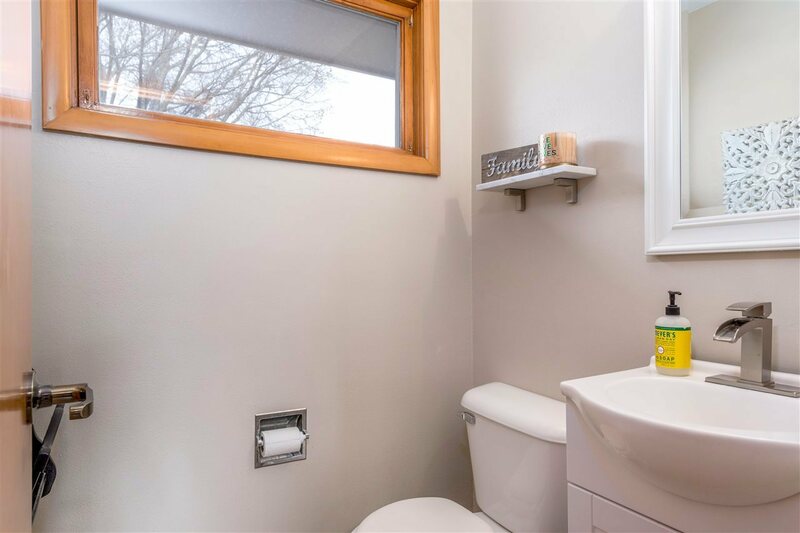 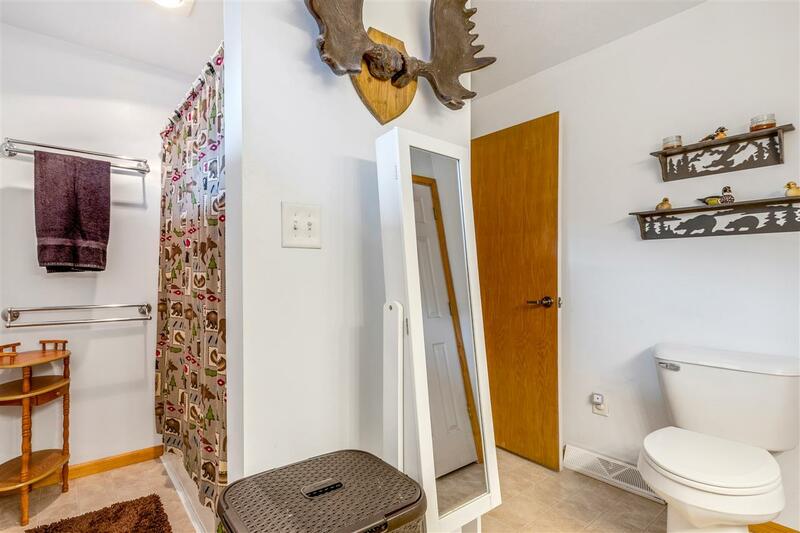 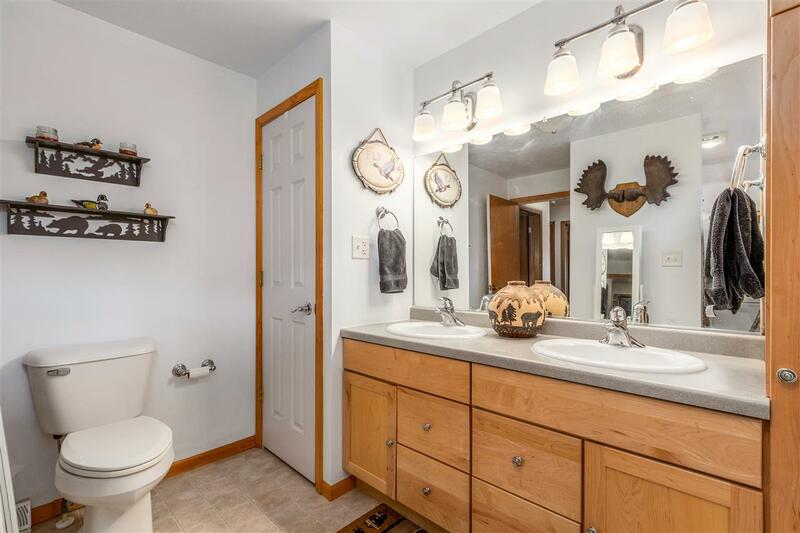 Full bathroom with double sinks. 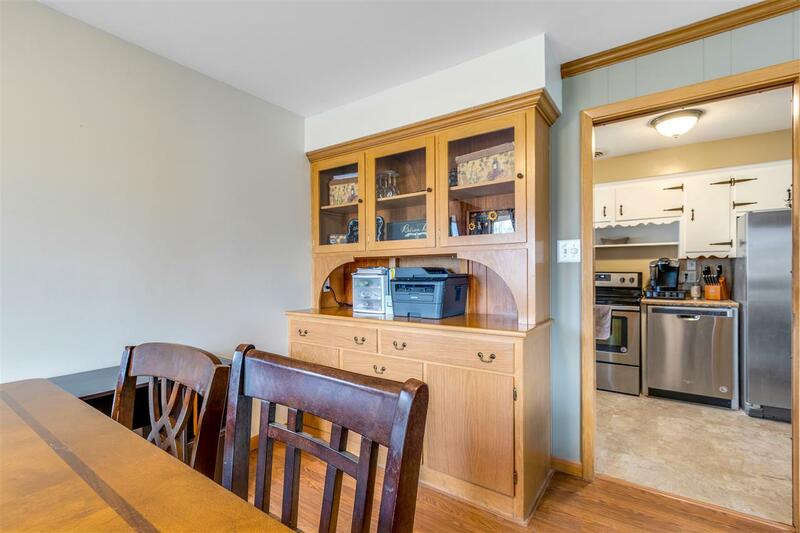 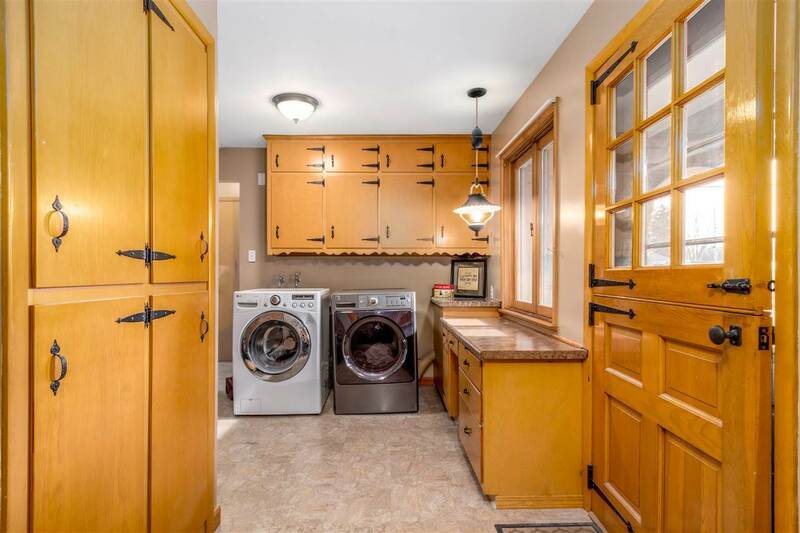 Many built ins and great storage throughout. 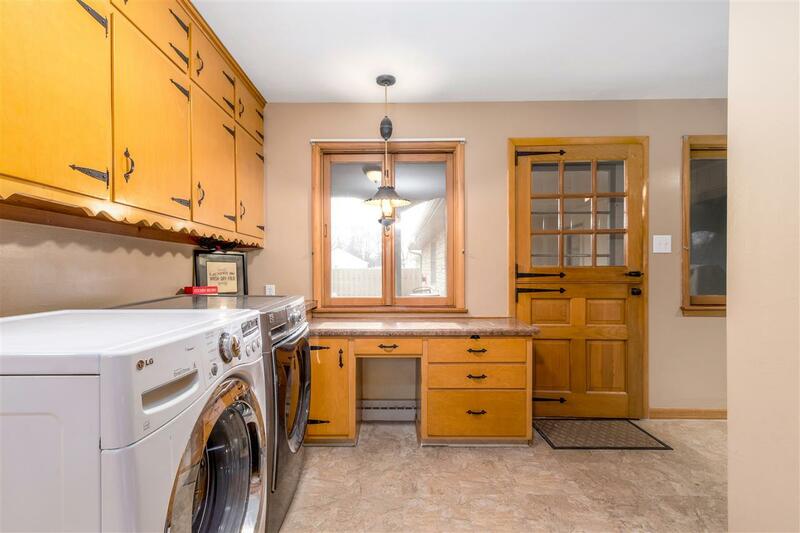 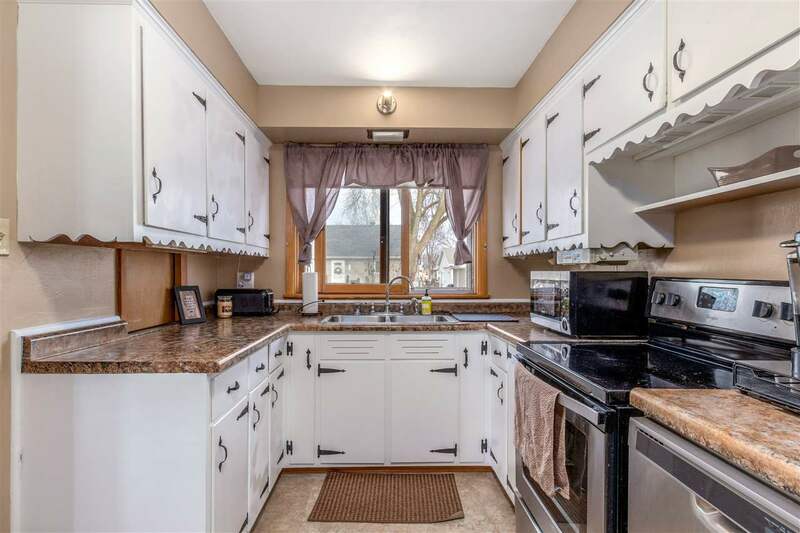 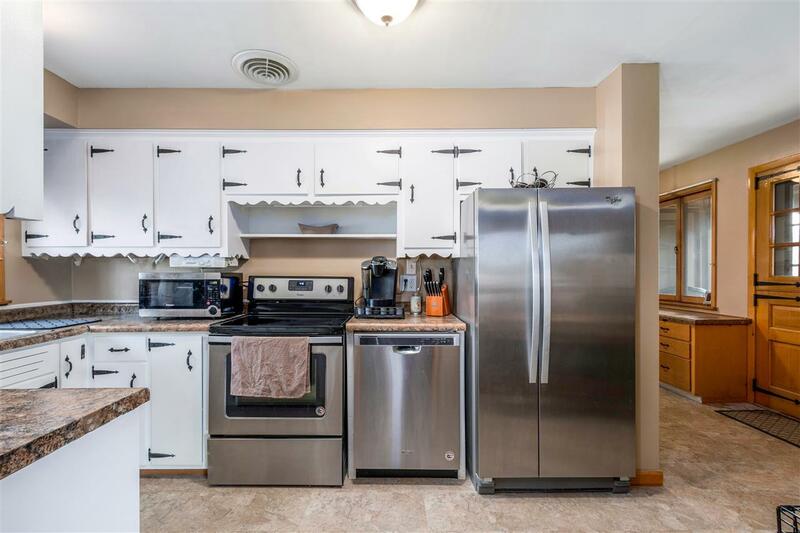 Updates per seller include roof, gutters, tankless water heater, kitchen flooring, appliances. Showings to begin March 30.